STUDENT DEALS ALL NIGHT LONG! Looking for a Sunday Session to help kickstart your week with a bang? 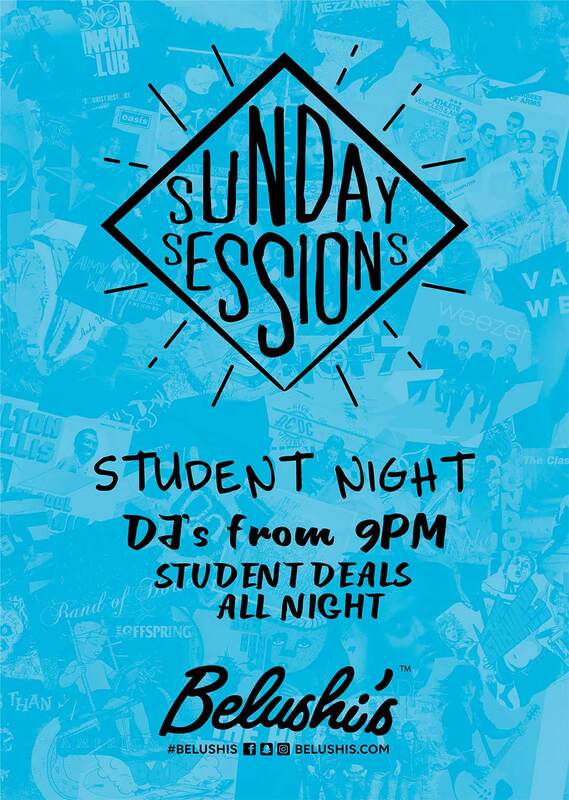 With DJs on site from 9pm and the best student drinks deals in town, we are the answer!